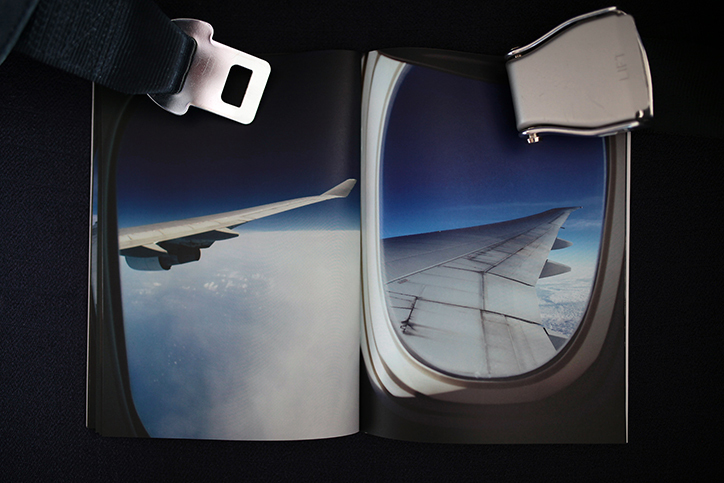 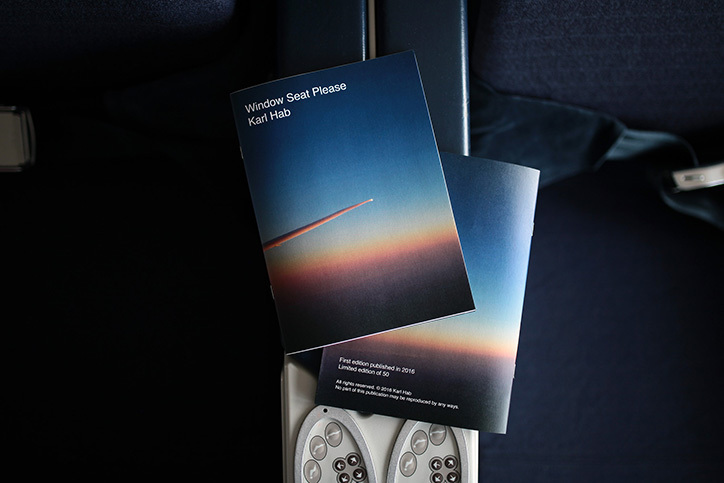 Through his book Window Seat Please, french photographer Karl Hab takes us in an immersive journey inside different airplanes. 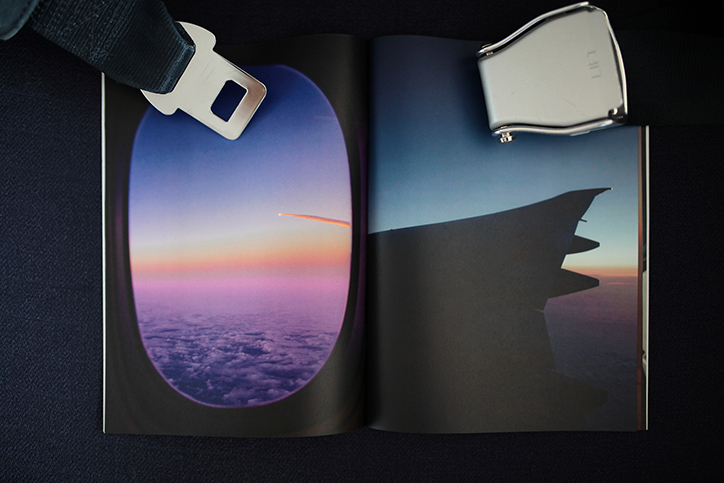 From page to page, we can enjoy the inspiring view of clouds and crepuscular colors of the sky taken by the photographer during his travels. 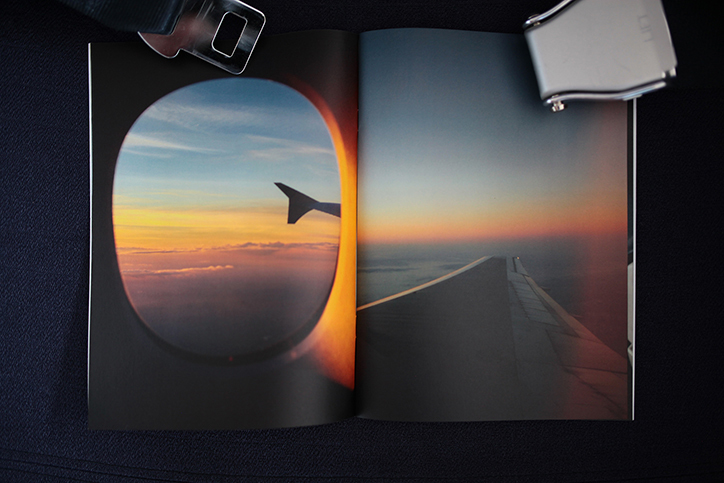 Just by looking at these amazing pictures, we can feel exactly the same sensation of nostalgic and fullness when we fly above clouds.